Dedicated to helping fellow Canadians and here to preserve our culture. Canadian Culture has been promoting Canada, Canadian Artists and Businesses since 1997. We have been serving Canadians for the past 22 years, running strong on 5 networks. We are growing with our networking communities - we share Canada and our Canadian Culture together. It is our goal to network with fellow Canadians, improve our economy, promote tourism, share ideas to help preserve our culture and make our country better. 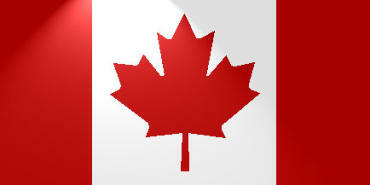 Join us on Facebook Share your ideas, photos of Canada. We love Canada and would love to hear from you! Latest news: we have launched our mobile platform and more apps and progress will be coming soon. Keep Canada strong and free! Canadian Culture also has various free media resources, news, weather, comics, sports, Canadian: authors, art, music and proud Canadians supporting each other on our site. Help make our community stronger.